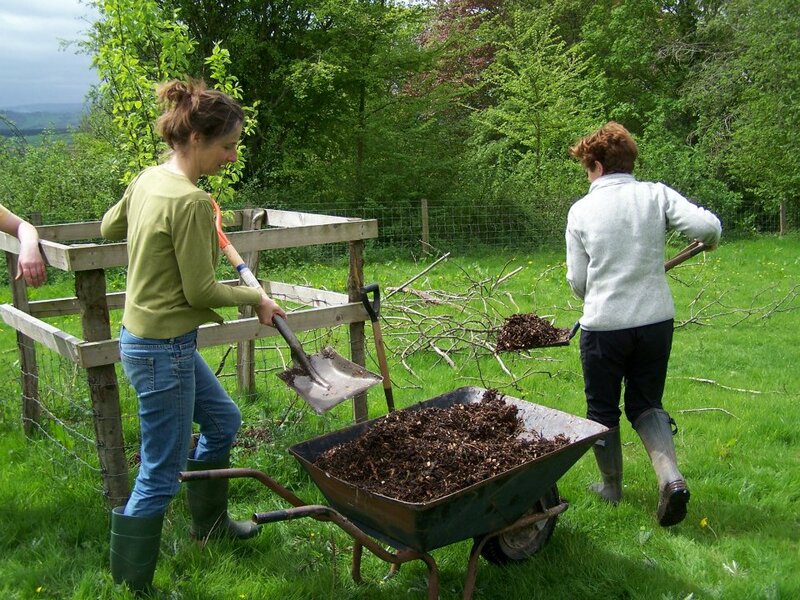 At Orchard Origins we rely on the goodwill and hard work of our volunteers to help maintain the orchards that we work in. Volunteering with Orchard Origins is a great way to learn about the technical and ecological aspects of traditional orchard management. As a volunteer you will get involved in a wide variety of hands-on tasks; pruning, scrub and nettle clearing, managing mistletoe. Contact us if you are interested or would just like more information.